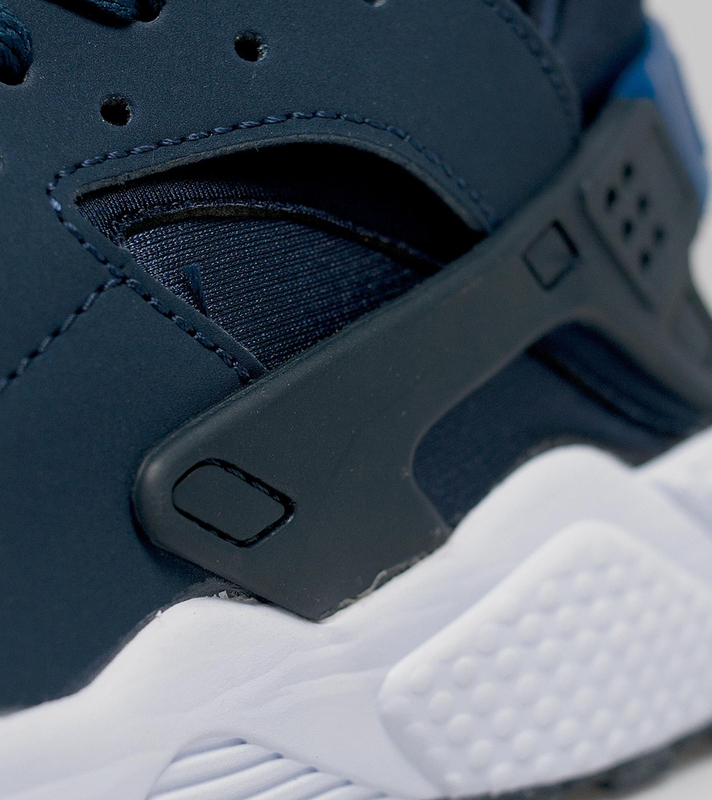 Are You Hoping this Huarache Releases Stateside? 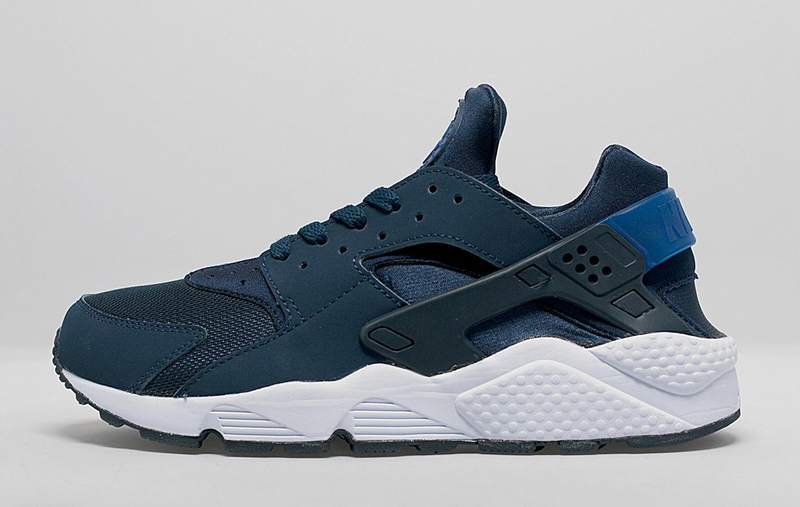 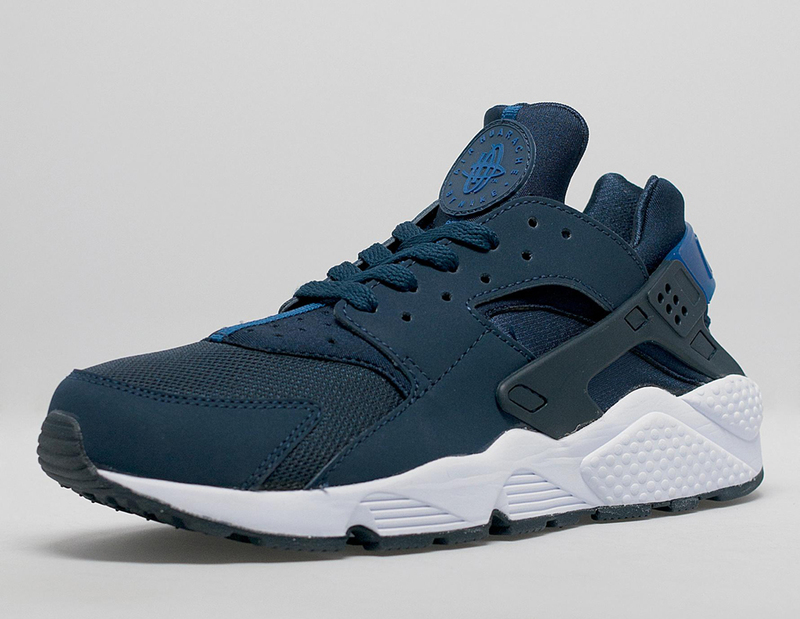 Nike Air Huaraches continue to favor the European retailers. 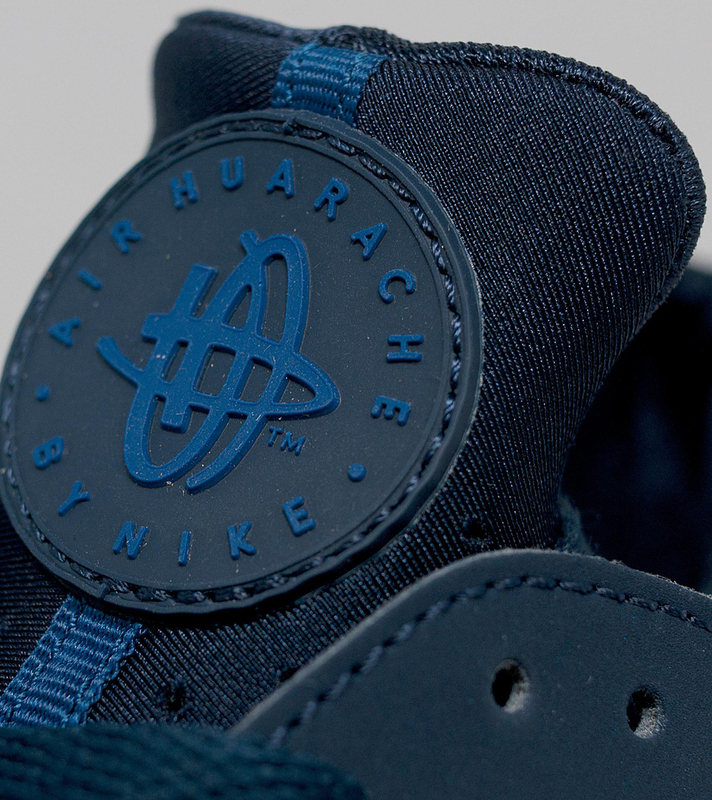 The Nike Huarache series has been pretty unpredictable this year in terms of which pairs end up hitting the U.S.
That's better than how it was for the past few years though, when it seemed impossible for any of these TInker retros to release domestically. 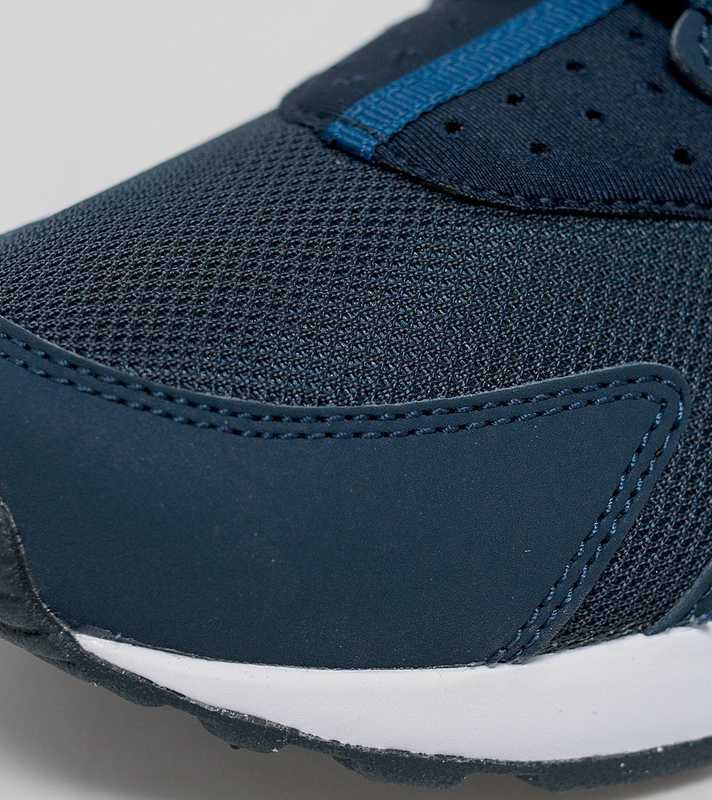 Instead you're faced with the difficult choice on new pairs of waiting to see if they show up here so that you can purchase without the whole inflated GBP price. 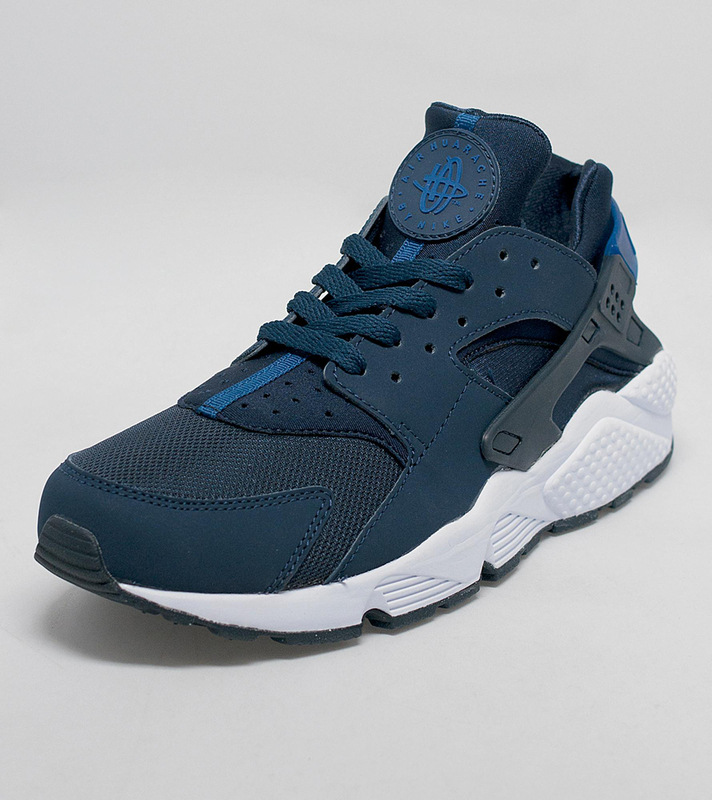 Making you face that decision again is this Nike Air Huarache, which wears the familiar synthetic nubuck look on top. 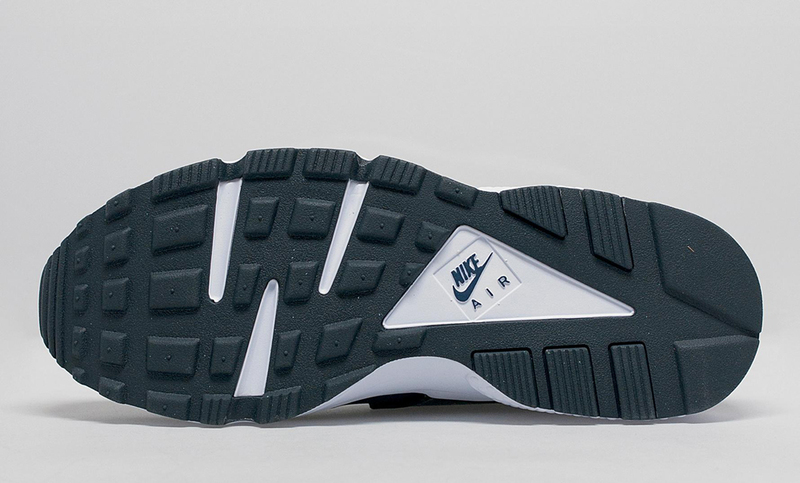 Find more angles for them below and head to Size? 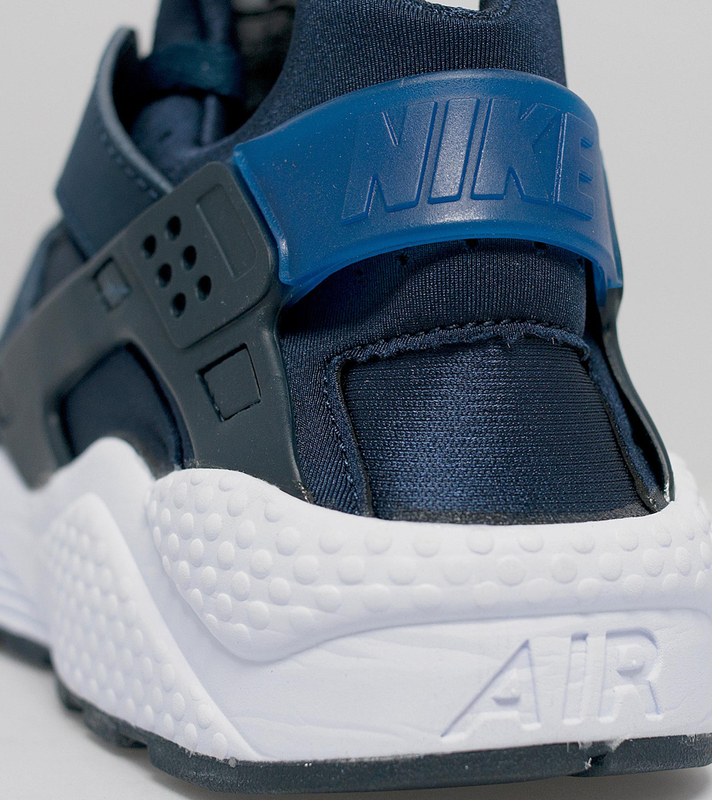 if you can't wait to acquire this pair.